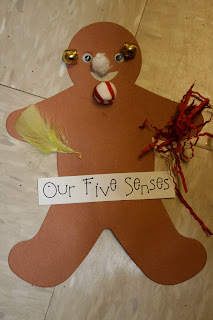 This week we learned about our five senses and had tons of fun reading "the gingerbread stories"...and comparing them. The Gingerbread Man is one of my faves! I didn't snap a lot of pics this week, but here are a few of the fun things we did! The My Five Senses sheet below, Peppermint Patterns, and Flippin' for Sounds games can be found in my new Gingerbread Fun unit on tpt. The Tastes of our Tongue isn't in there, but I'll try to get it on as a freebie soon...it was a last minute thing. Lemon never won...what's wrong with lemon? I like lemon? We made fraction cookies, labeled them, and of course...added glitter! 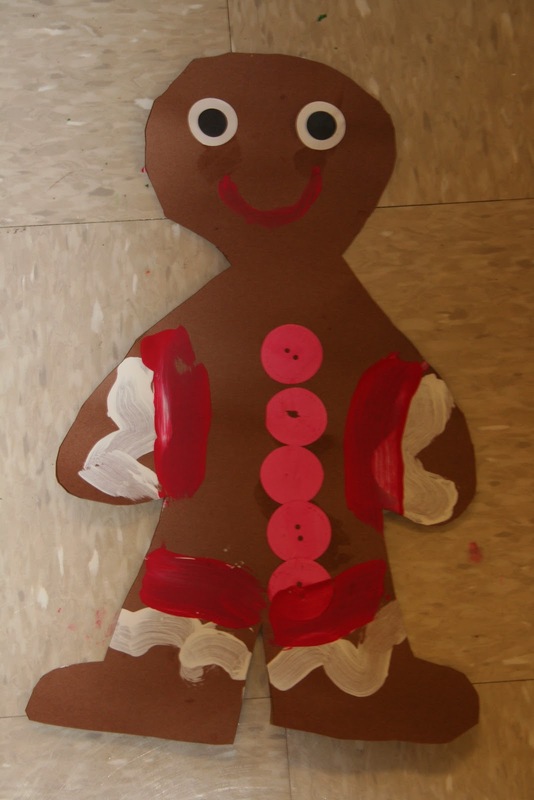 ﻿Our Five Senses gingerbread man...isn't he cute? And, my December Small Groups and Intervention pack is available at my tpt store now...check it out! 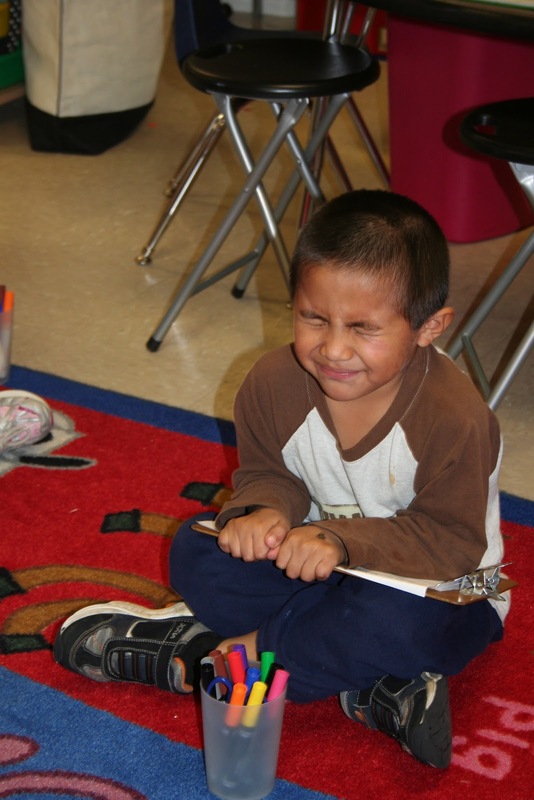 I love the kids' faces when they're taste testing. Hilarious! Love the catch a gingerbread man activity. Thanks so much! what foods did you do for your tasting? I'm always looking for better ideas. 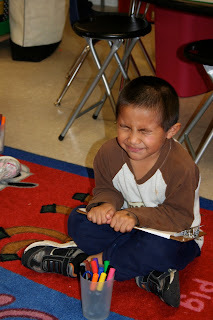 Love the sour faces! 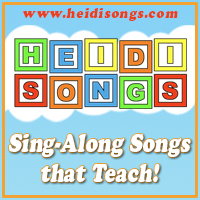 Love your blog and this unit! 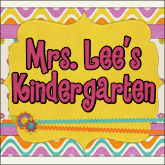 Do you have the Peppermint Patterns activity sheet for sale in one of your packets? I love it. I was looking for the candy cane pattern paper as well. Thanks! I was wondering if you would be posting your candy cane patterning sheet. We start patterns tomorrow and this would be a great addition. Cute stuff. That little guys face is so funny.